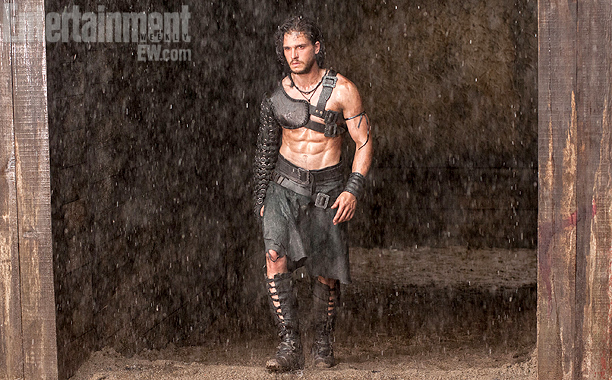 The movie Pompeii: trailer, clips, photos, soundtrack, news and much more! A city will fall. A hero will rise. From left to right you may recognize Kiefer Sutherland, Kit Harington, and Emily Browning. Release date: February 21, 2014. 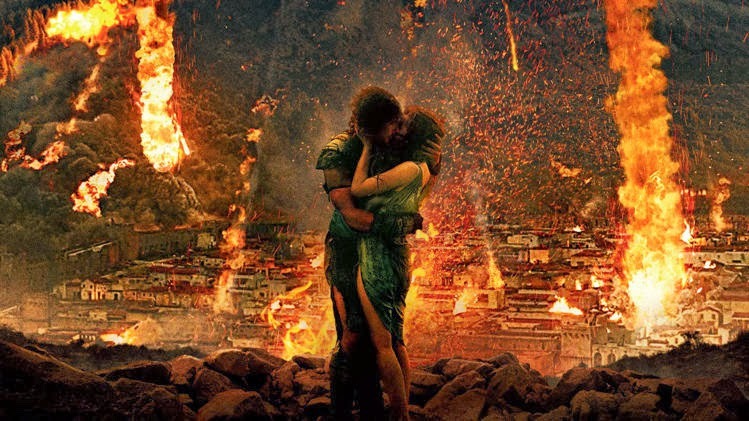 Pompeii – Perhaps the gods spared me for a reason. Well better stay away from those damn volcanoes! They are direct windows on Hell and nothing good can come from them! In theaters: February 21, 2014. 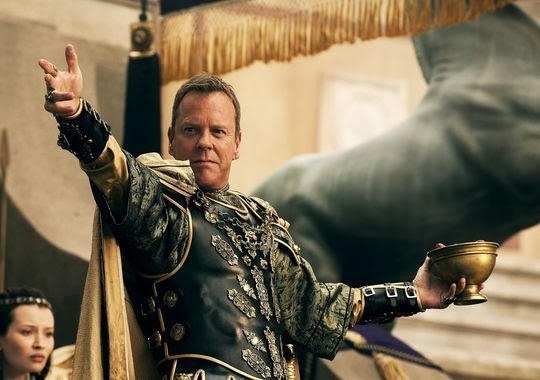 Pompeii – Let the games begin! 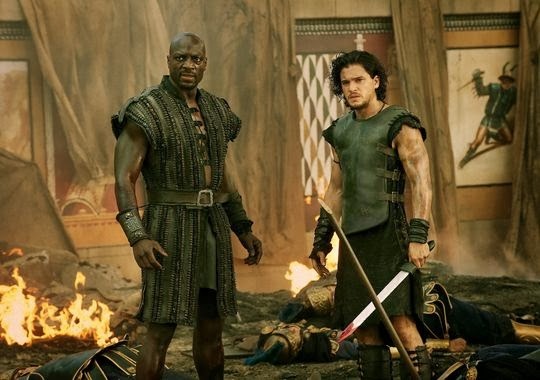 The film is starring Kit Harington, Emily Browning, Kiefer Sutherland, Jared Harris, Carrie-Anne Moss, Adewale Akinnuoye-Agbaje, Jessica Lucas, and Paz Vega. 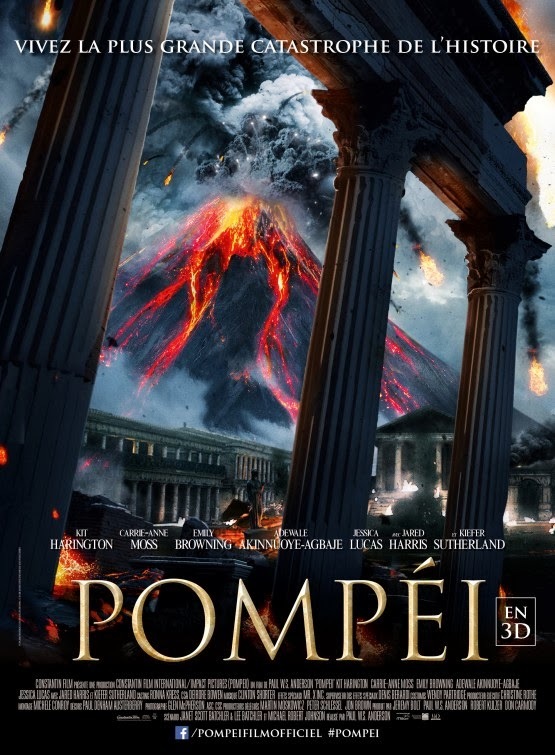 The release date of Pompeii is set to February 21, 2014. A hell of a great eruption in 3D at you local theater: don’t miss it! 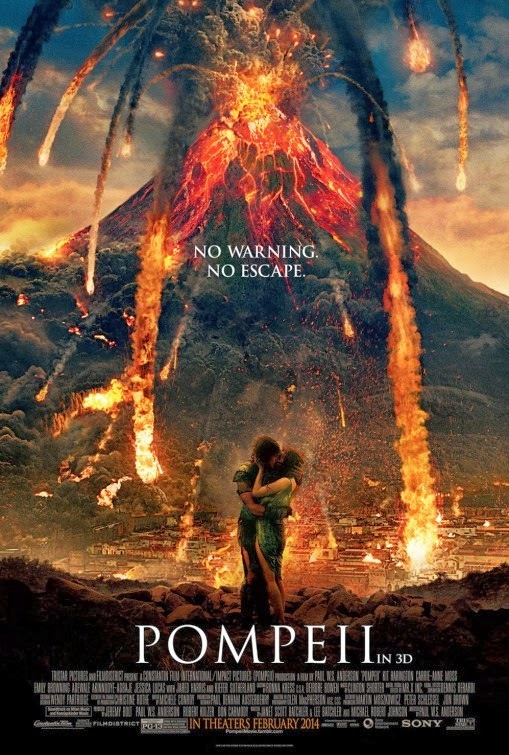 The movie Pompeii will erupt in theaters on February 21, 2014. 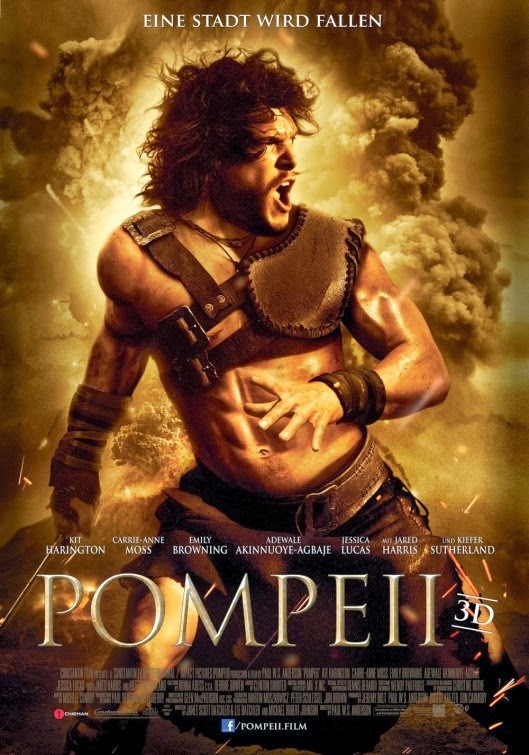 Pompeii – A volcanic action movie! 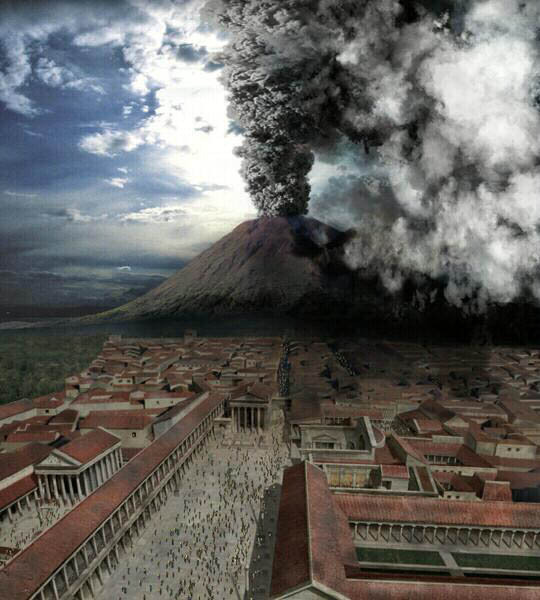 Fact: The blast radius of Mt Vesuvius measures roughly the same as 58 baseball stadiums. That volcano is one of Mother Nature’s weapons of mass destruction! Beware its power! Anyway, it does look like an entertaining movie. To die buried under the burning ashes of an erupting volcano, what a horrible death! Besides Kit Harington, the cast also includes Emily Browning, Kiefer Sutherland, Jared Harris, Carrie-Anne Moss, Adewale Akinnuoye-Agbaje, Jessica Lucas and Paz Vega. The film will hit theaters on February 21, 2014. For a slave, he’s in really great shape: look at that six pack! Since Director Paul W.S Anderson is helming the film I guess we may expect much action! The cast includes Kit Harington, Emily Browning, Jared Harris, Kiefer Sutherland, Carrie-Anne Moss, Adewale Akinnuoye-Agbaje, Jessica Lucas. 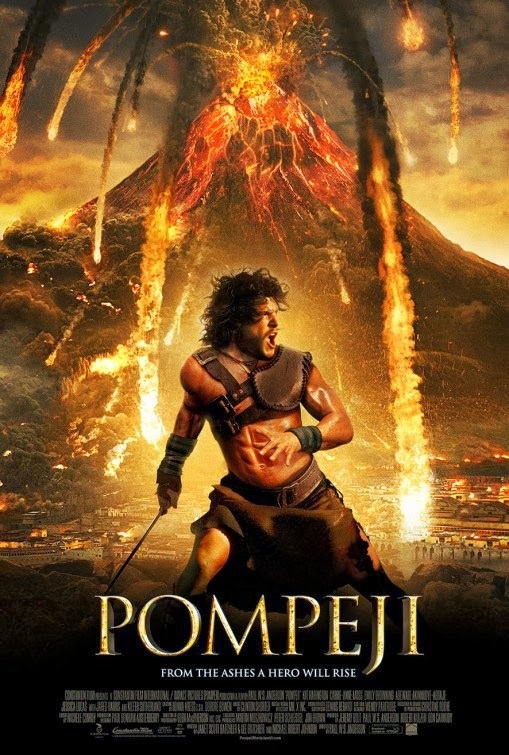 The release date of Pompeii is set for February 28, 2014. 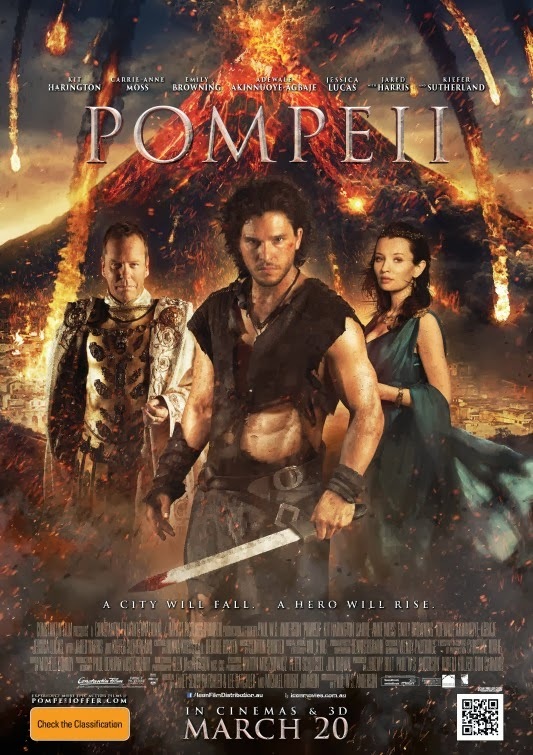 Anyway, stay tuned with us for more details about the movie Pompeii!